So which local, Stafford estate agents give the best value? Which Stafford estate agent has an office and also the perfect online solution to market your home? Well, Openhouse Stafford & Stone estate agents have everything that in comparison to all others is exceptional value. Of course, we would say that, to help you decide if what we are saying makes sense, we have created our Openhouse Stafford & Stone information brochure which includes tips on how to get a property ready for sale and also a detailed guide to the legal process for buyers and sellers. We have printed copies in the office, come in and ask for one while you are in and around Stafford town centre, or download it from the bottom of every page on our website, including the bottom of this blog page. 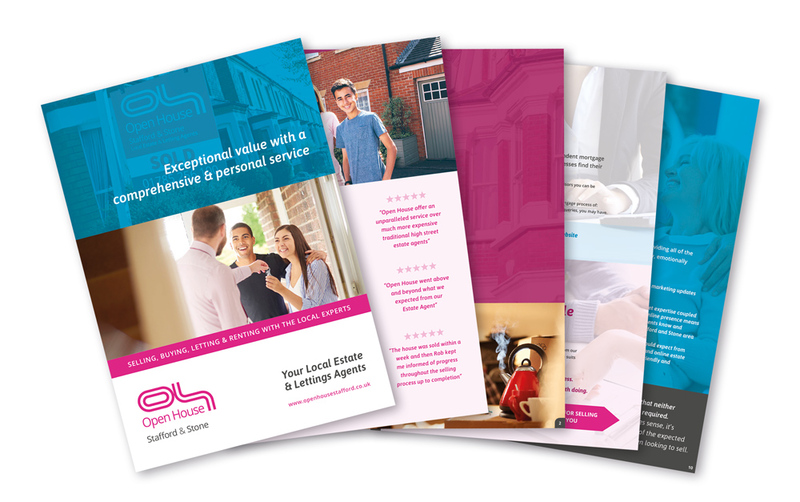 Go on scroll down and click, or if you would like a copy of the glossy brochure itself, please do not hesitate to pop into our office at 113 Wolverhampton Road Stafford. Helping you make the right decision, for you. See you soon, on the website, in our office or at your home.